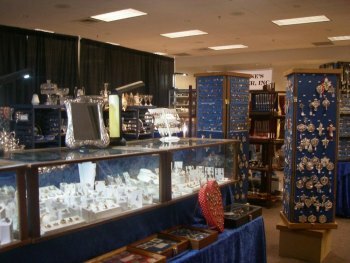 Annual Antiques Show and Sale Aug. 18-19. Held at the Big Sandy Superstore Conference Center, Third Avenue and Eighth Street, Huntington, Aug. 18 from 10 a.m. to 6 p.m.; and Aug. 19 from 11 a.m. to 4 p.m. Exquisite Antiques and Vintage Collectibles will be available! Tickets are $6 at the door.